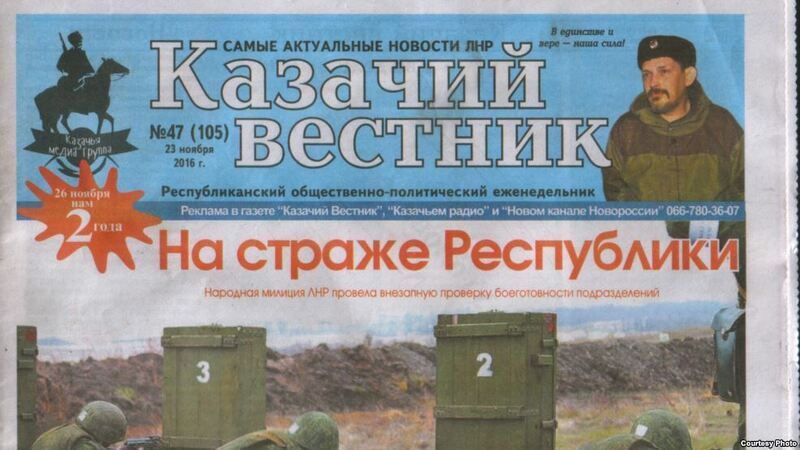 The third component of our media project is the newspaper Cossack Herald. It was created just a few months after Cossack Radio, in November 2014, when the battle for the cities of Donbass took particularly violent form. 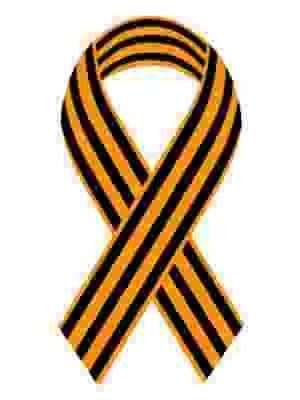 Despite this, by December of the same year it was already created, and the three parts of our media group – Cossack Radio, New Channel of Novorossiya, and the newspaper Cossack Herald were connected together. The initiator of the creation of these three resources was Pavel Leonidovich Dremov, the colonel of the Ataman Platov Sixth Separate Motorized Cossack Rifle Regiment. For this, Dremov is the object of great gratitude and fond memories. He spent an incredible amount of time working for the well-being of the people of Donbass. Cossack Radio is now a regional radio station of the LPR covering the entire territory of the republic and the parts of it which are partially occupied by the Ukrainian army. The newspaper Cossack Herald has by now reached considerable levels of distribution throughout the LPR. Its print circulation amounts to over 6 million copies. In addition, there is a pretty good online version of the newspaper. The channel New Channel of Novorossiya is now locally broadcasted around the city of Stakhanov and on the internet with the help of video hosting on Youtube. Our media group actively operates on the territory of the whole republic, and it currently ranks among the top three LPR media. Its works consists in corresponding with the residents of the republic, sending war correspondents to fighting positions, and shooting videos of the attacks and collecting evidence of the gross violations of the terms of Minsk-2 by the Ukrainian army. Since 2014, we have been able to develop and gain experience in the challenging work of media journalism on the frontline. Now we have set the task of spreading our media outside the country to the occupied part of the LPR and in Ukraine. We try to tell the truth to foreign audiences that usually receive one-sided information about the events in Donbass and Ukraine. 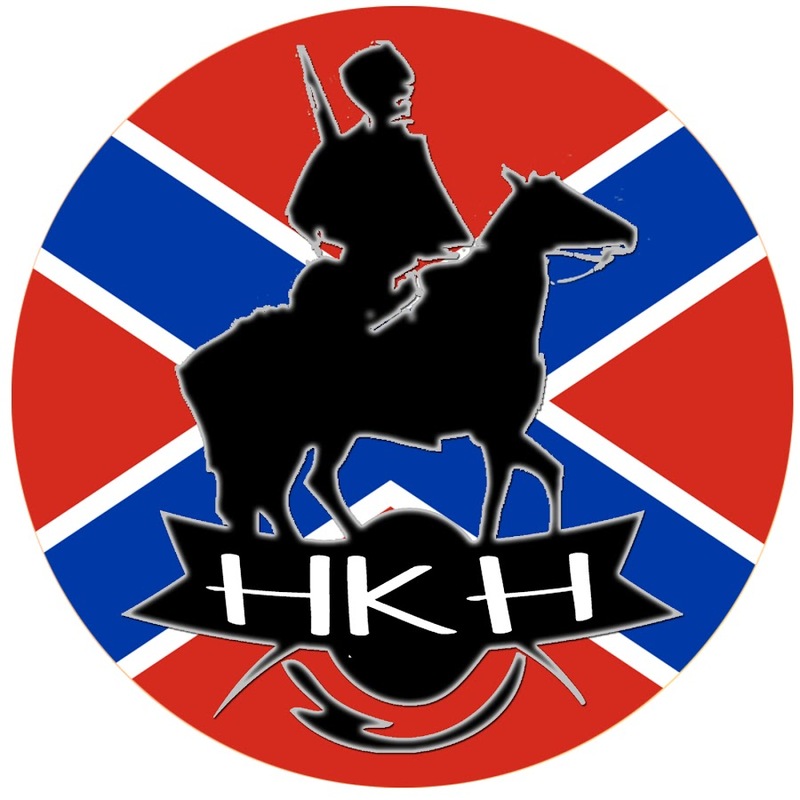 All of our activities can be monitored on our website which features the printed version of the newspaperCossack Herald and video materials from New Channel of Novorossiya. And, of course, you can listen to our Cossack Radio online. This is why we are interested in establishing new contacts with like-minded people in Russia and Western countries. The ideology of our media is Orthodox conservatism. The ethical position of our media is to report to people the truth about the events in Donbass and former Ukraine, relying on traditional ethical values and using modern information technologies. As for Avdeevka, about which Poroshenko so plaintively complains, the humanitarian situation is quite complicated. And what complicates it is actually the Ukrainian military, with their offensives that they have been trying to pass off as Russian aggression for the last three years. As Ukrainian generals say themselves, there are currently creeping offensives against the LPR / DPR. Our situation in the LPR is no better, as the shelling has intensified in recent times. The increasing number and power of attacks has instantly impacted the situation of civilians. Unfortunately, there are casualties. In Stakhanov, a small town with a population of about 50 thousand people, in one week 4 civilians were killed and about 15 were injured — not to mention the destruction of houses in the private sector, high-rise buildings, schools, and kindergartens. Objects of the republic’s infrastructure have been subjected to shelling. The latest news reports the shooting of a residential house by an RPG-7 (rocket-propelled grenade) in the “gray zone” near the city of Pervomaisk. As a result, a retired woman was rushed to a clinical hospital. Her house was completely destroyed by fire. The humanitarian situation in our region is very complicated. However, with the help of Russia, the situation is now stable. Even in dilapidated Pervomaisk, a couple of high-rise buildings have been restored (i.e., fully and anew). Restoration work continues and is very active. I would like to express my deep gratitude to the authorities and the people of Russia who are helping us. 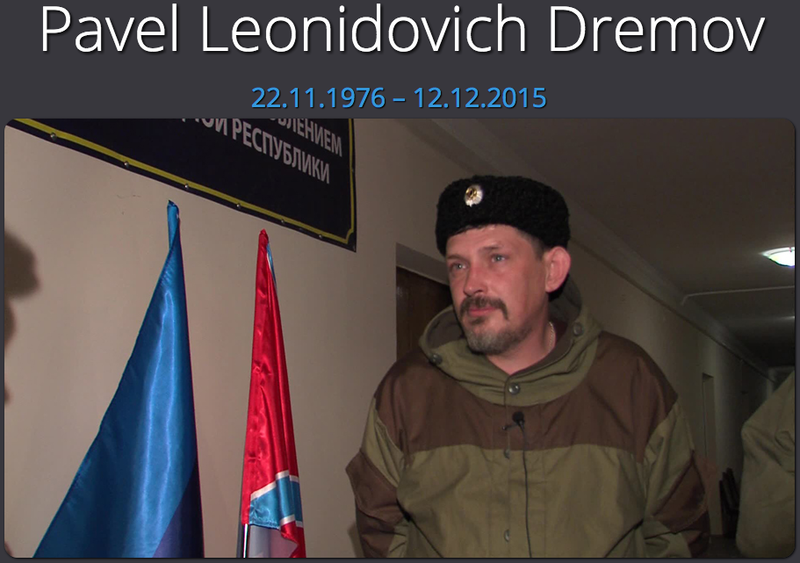 On February 4th, the chief of the LPR’s People’s Militia, Colonel Oleg Anashchenko, was killed. An investigation is being carried out, but representatives of the People’s Militia of LPR have already said that the crime was organized by the Ukraine’s special forces. Ukraine is fully responsible for the escalation of the conflict across the front line in Donbass. 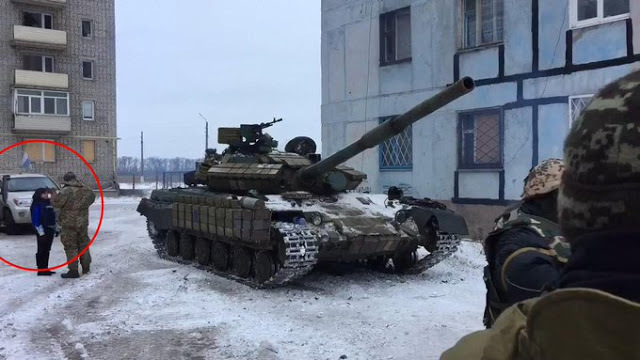 Photos of Ukrainian tanks between houses in the residential areas of Avdeyevka have circulated around the world. These same pictures portray the staff of the OSCE mission communicating peacefully with Ukrainian soldiers. In my opinion, the very mission of the OSCE and the Minsk format have exhausted themselves. Nevertheless, our republic strictly adheres to agreements in order to not give our enemies an extra reason to accuse us of shelling our own homes. Judging by the situation on the front, and by the statements of senior Ukrainian officials, there is a real chance that the chained dog Poroshenko might still pluck off the chain, and that the war will break out in full force. Recently, Poroshenko himself said that Minsk-2 has been exhausted. A reasonable question is: how could Minsk-2 have exhausted itself if Ukraine has not fulfilled a single point of the Minsk Agreements? At the moment, the Ukrainian army has not only taken the “gray zone” (i.e., the neutral territory between the republics and the Ukraine), but has also unsuccessfully tried to break through the republic’s defenses. In my opinion, only their supervisors in the West can contain them. A major role can be played by the “volunteer battalions” of neo-Nazis who only weakly controlled by the current Ukrainian leadership. If Ukrainian troops still go on an offensive on all fronts, they will be defeated, as has happened repeatedly for two and a half years. Once again defeated by the republics of Donbass, Ukraine will ask once again for help from Western countries. But whether this request will be followed by help is highly dubious.